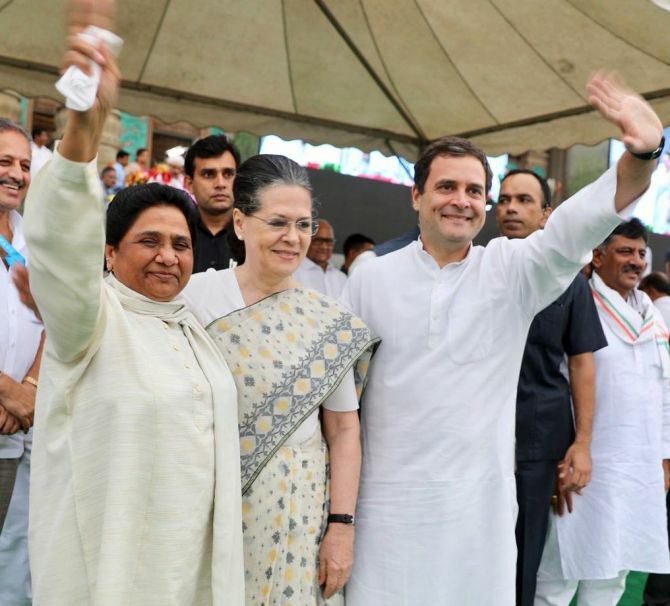 Bahujan Samaj Party chief Mayawati on Wednesday said her party will extend support to the Congress to form government in Madhya Pradesh and keep the Bharatiya Janata Party out of power. The Bahujan Samaj Party won two seats and the Samajwadi Party one. Independents bagged four seats, Madhya Pradesh Chief Electoral Officer V L Kantha Rao said.